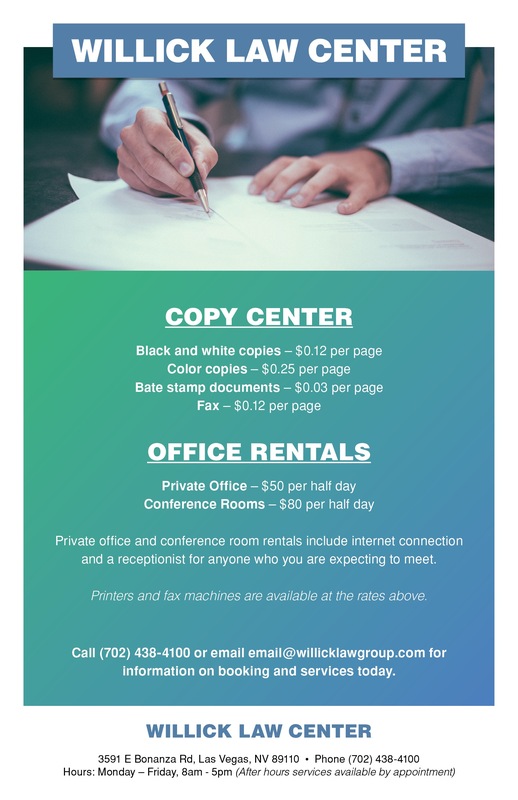 As a public service, the Willick Law Group has agreed to post a variety of forms, announcements, procedures, practice aids, etc., as discussed or agreed to by the Clark County Family Court Bench/Bar Committee, so that local practitioners can easily find and use them. Additions or improvements to the information posted is welcome; attorneys wishing to do so should contact Marshal Willick, [email protected]. Motions (other than for contempt), oppositions or other papers requiring an affidavit in support thereof may be verified by incorporation of all factual averments by reference in substantially the following form: I have read the foregoing _________, and the factual averments contained therein are true and correct to the best of my knowledge, except as to those matters based on information and belief, and as to those matters, I believe them to be true. Those factual averments contained in the preceding are incorporated herein as if set forth in full.